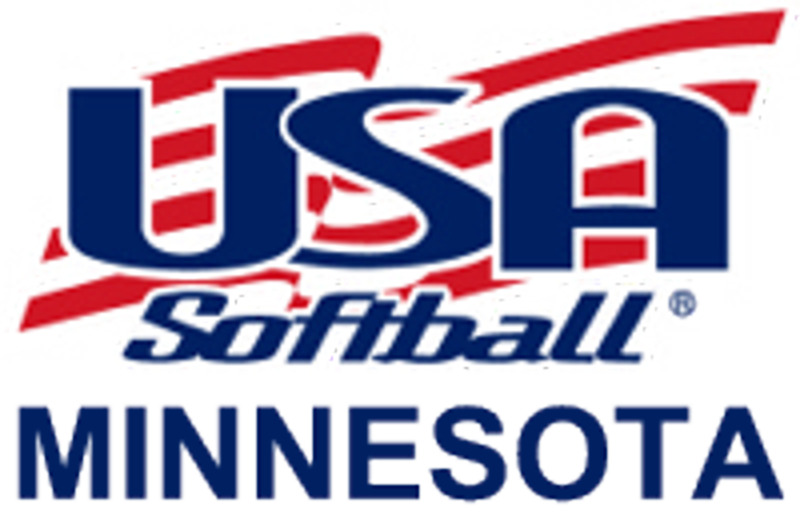 The Tri County Fastpitch League was established in 1972 to promote fastpitch softball for girls in the St. Paul/Minneapolis metropolitan area and now part of Western Wisconsin. The league acts as a clearinghouse for interested communities, and limits it's self to the scheduling of league games between member associations, determines State tournament advancing and corresponding player eligibility standards. See registration live links in Softball News below. This message board is dedicated to girls fastpitch softball in Minnesota. If you see this text box appear when you log in it means you are NOT a registered user of NGIN on this site. You must click on this box to become a member. Remember, you only need ONE NGIN account across ANY sport. However, with each sport OR web site you must be a member of that site. If you don't become a member and just log in it will APPEAR as if you are logged in but you are NOT. IF you entered your team online this should not be an issue this year.